Numerous times in the Bible we are told to love God above all else. This includes any forms of States or Kings. It is our desire at AnarchoChristian to present these Truths and Scripture through the filter of today’s political and social State worship. No king but Christ! 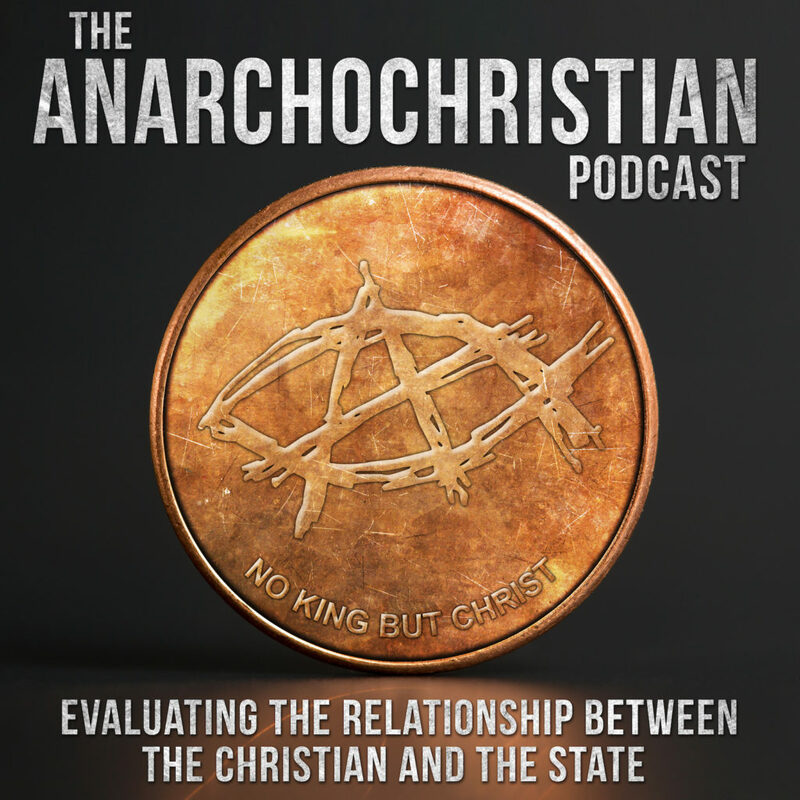 Anarchochristian – Should Christians Support the War on Drugs?